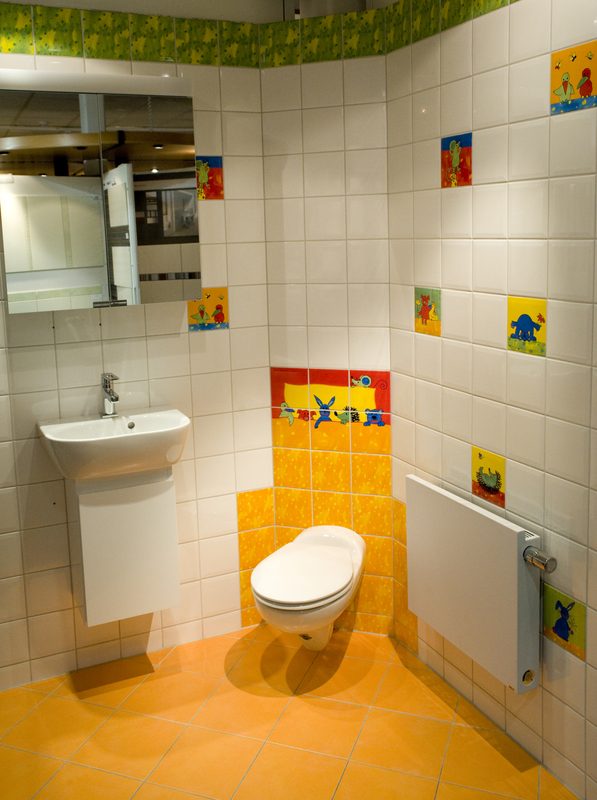 Designing a kids’ bathroom is equally a fun loving and a trickier task. It requires you to use a different approach than designing an adult’s washroom. Whether it is the structural design of your bathroom or its interior, you must choose everything while keeping your kids’ age and taste in view. 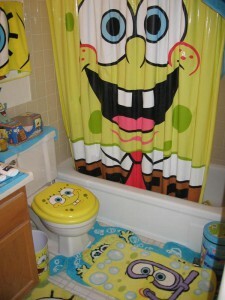 ‘While designing a kids’ bathroom an interior designer needs to be choosier. He should select the theme, design, paint and overall interior, keeping the needs of kids in view,” says Amer Adnan, a famous Pakistani interior designer. Here are some basic things, which you need to keep in view while designing a kid’s bathroom. If the bathroom is located in a separate location in your house, you need to choose a theme and color that is livelier and eye-catching for your child. For instance, for young girls you can have a wall paper of a fairy with soft colors like pink or purple; whereas for boys, you can use any interesting cartoon character, a fish pond or any other similar thing. You actually have to make it a fun loving place for your kids where they could enjoy their baths. Whatever interior you choose for your kids, make sure that it can be easily changed because you need to change everything as your child grows. For smaller kids or toddlers, you need to choose a more secure and comfortable bath tub that is easily removable. In the similar way, you can have easily removable showers. Safety is above all. 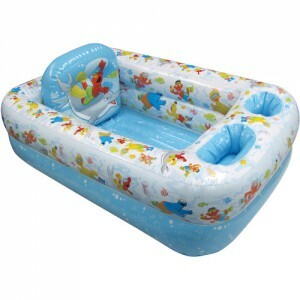 You have to be very careful about the safety of the children because they might slip in the tub or on the floor. Moreover, the sharp edge cupboards, or the edges of sanitary may hurt them; therefore, make sure that everything placed in the bathroom is safer and has round edges. By having drain and faucet covers on the sharp edges, you can save your child from getting hurt. You can use tub mats or sticky pads on the bottom of the bath tub because these won’t let your kid slip in the water. Make sure that you have placed every necessary item in the bathroom. Along with a bath tub, you have to place, waterproof eye shield, baby shower bath sponge, baby bath towel, baby shampoo and lotion and bathroom slippers that are not slippery on the floor. Although, you yourself can do a lot to design your kids’ bathroom but for an ideal work, there is need to hire top interior decorator in Lahore. All you need to do is to tell them about your needs, your kids’ taste and your budget. Once you have prepared your child’s washroom, keep changing and adding new things because the needs of a kid change with age.